Univette is a high-quality reusable cuvette designed for zeta potential and particle size measurements on the Litesizer™ 500. It enables measurement of particles suspended in aqueous as well as in organic solvents. 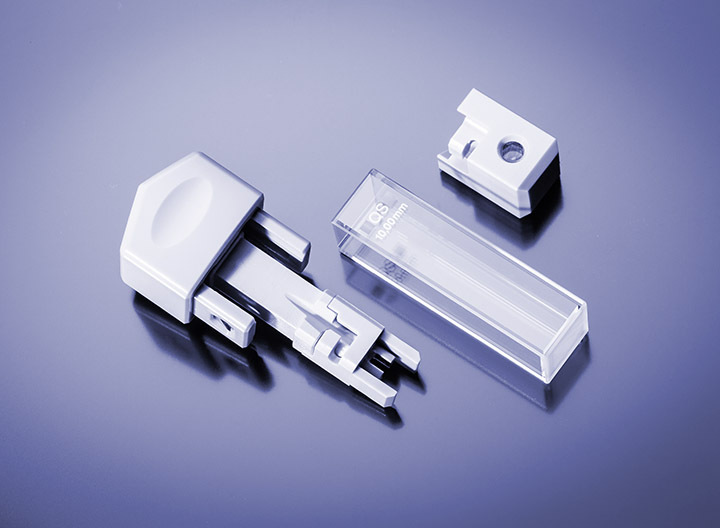 The versatile Univette cuvette is also breaking new ground in terms of robustness and measurement under critical conditions: it is resistant to harsh chemicals, fully functional at high temperature and/or high conductivity, and is also able to measure highly concentrated or low-volume samples. 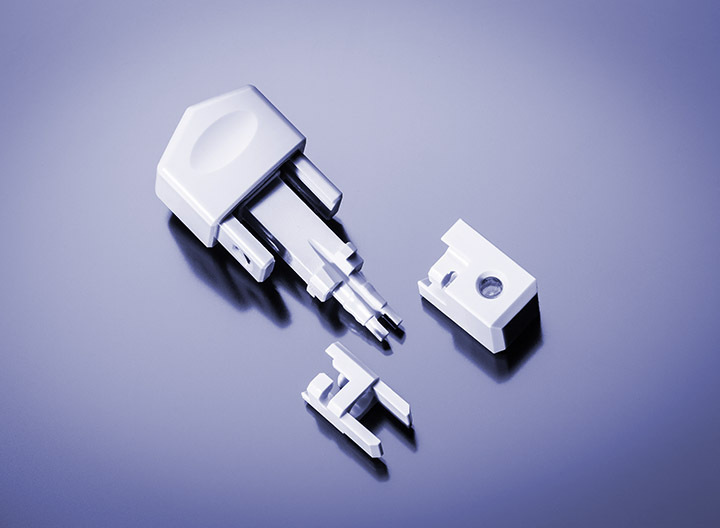 Unique, universal: Univette is the all-around cuvette for all your ELS and DLS needs.